They've got some cracking merchandise, maybe we could do a group buy? I am up for a tee and maybe some other bits if anyone wants to see if they are up for a group buy. 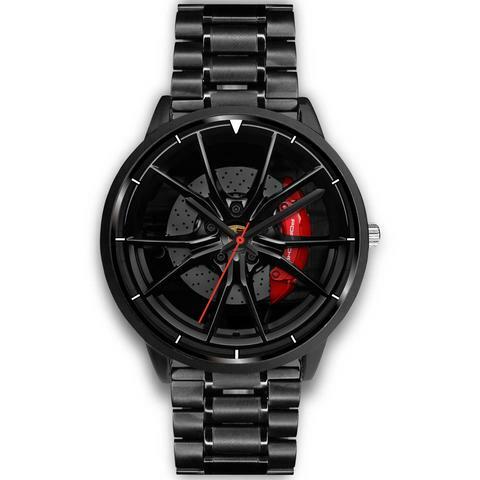 Then I saw these watches. I've contacted them on F/B and they do ship to the UK, I'm just asking about costs and customs charges. They price in sterling as well. Will keep you posted. Really like the wall art they do, all though I think you might get a bit of stick putting it on your L/Room wall! My mates get T-shirts printed all the time with some right daft stuff on. It only costs peanuts at a local company in Clitheroe. 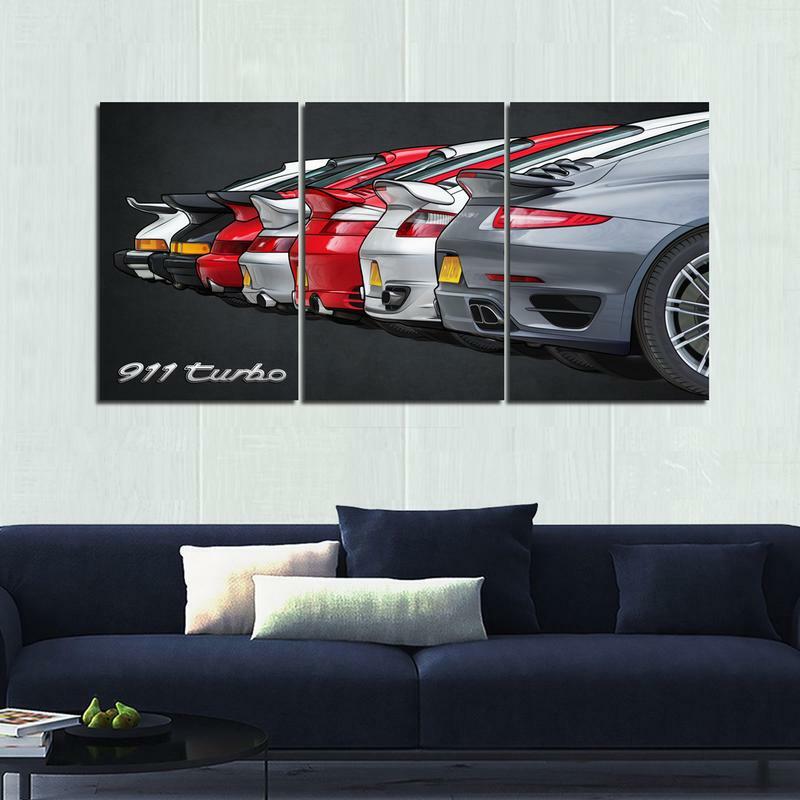 What's the issue with getting some 911UK ones done? I do no hes after decent quality not the type of thing we all get done for a boys weekend or stag etc. I msg'd them and they say that they will 'take care' of the import duty so that you don't have to pay any coming into the UK. I've already worked out where I'm going to mount this, Ooo matron! 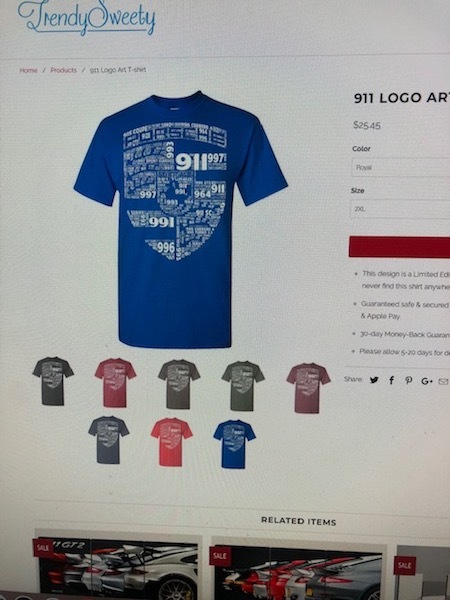 very nice Nick, as I said uf your sorting a Group Buy put me down for a tee if not let me know so I can order one myself.